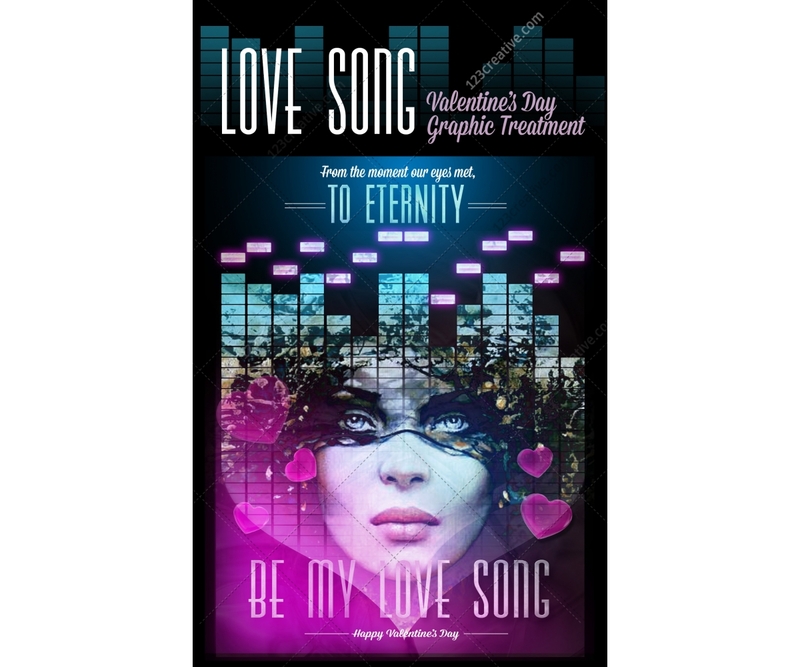 Valentine's Day poster card template - Love song - easy to modify (1 layered .psd file). 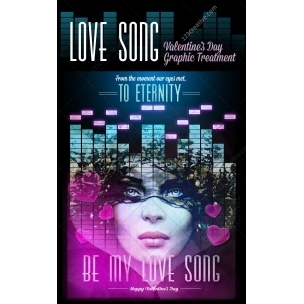 High quality and easy to use Valentine's Day Poster in 8.5"x11", CMYK and ready to print. (If you wanna use it online and print at home, just convert to RGB where you'll have more control over colors and contrast). To use it in minutes, just insert your image (right click on the image holder, (marked in red) and choose Edit contents. 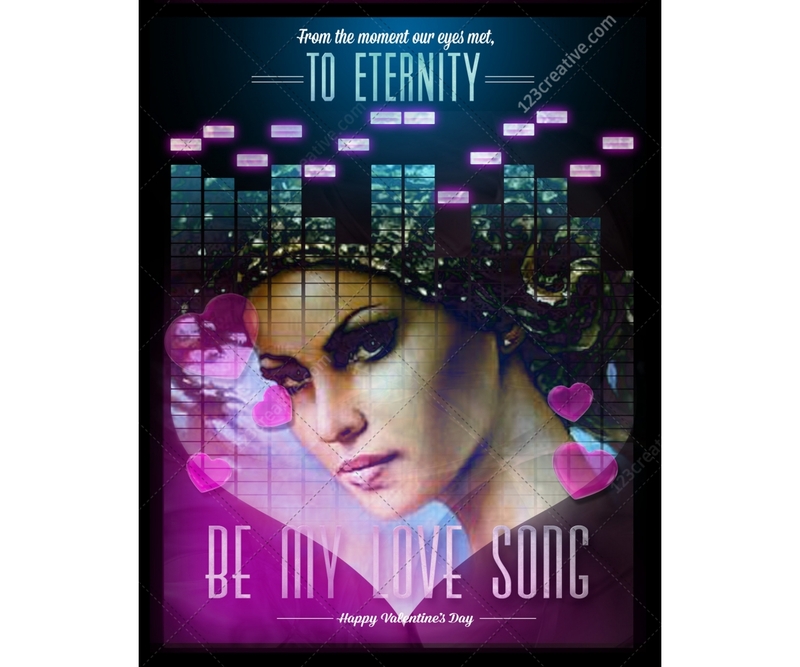 It will open a window where you're supposed to paste your image. Save. It will update the main image. 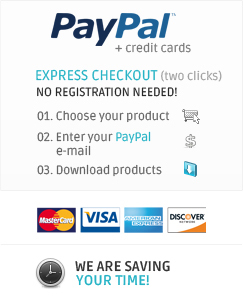 Just re-type text and you're done. It's all layered, so you can remove peak meters, adjustment colors, background overlays (1 layered psd file).